I attended the recent VegFest Pilipinas 2017 at Eastwood last Saturday. The event in Eastwood lasted for 2 days and although I went there only on the first day, I must say that I am excited for this event to happen again. 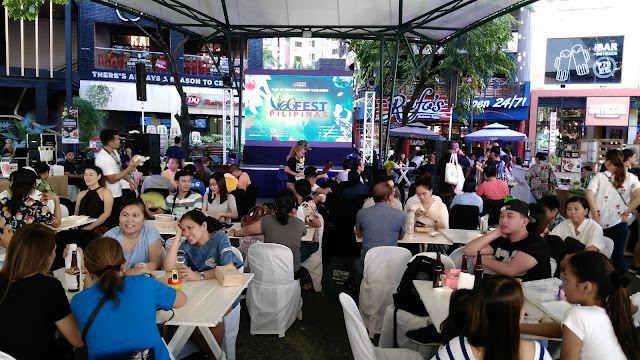 The stage and the eating area with the vegan vendors on the side at VegFest Pilipinas 2017, Eastwood. The first VegFest happened last year and I was overwhelmed will all the vegan products available but my wallet was not prepared for all the things I wanted to buy. This time around, I attended the event with specific goals in mind. 'Tis the season to celebrate but if you find that you are lacking in your usual holiday spirit, then head out to Nuvali to experience a bit of magic and whimsy. It's also a good excuse to escape the traffic of the city. Nuvali's Magical Field of Lights will actually light up your night in different colors with accompanying musical cheer. Nothing inter galactic happening here. 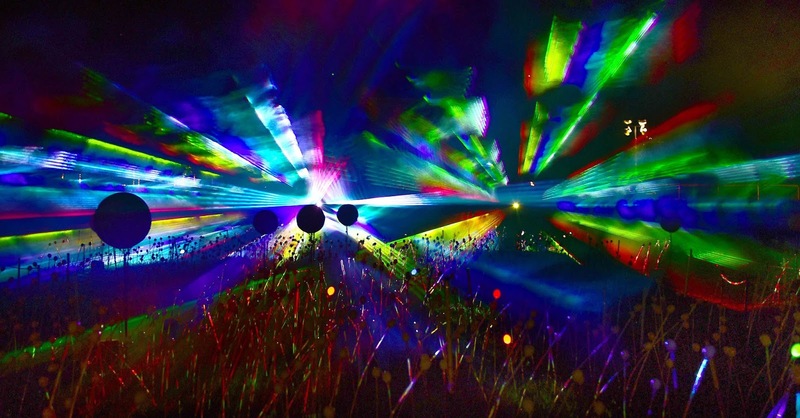 Just an award-winning light show. Nuvali's Magical Field of Lights was launched last year. It's the first ever lights and sound show in the country that utilizes an open grass field; an actual football field which is also named The Field in the middle of Nuvali's 2,290 hectares.